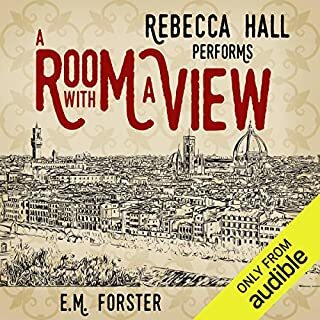 Her voices and characterizations are wonderful. She gives thorough understanding and clean communication of the story. Great fun. 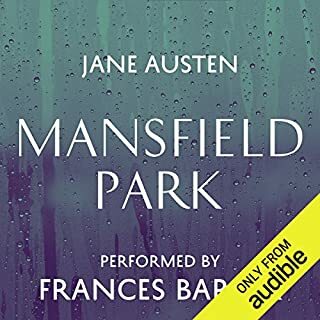 I am absolutely loving Rosamund Pike narrating Jane Austen's works. I hope she can do them all! it was a lovely journey, very well done. 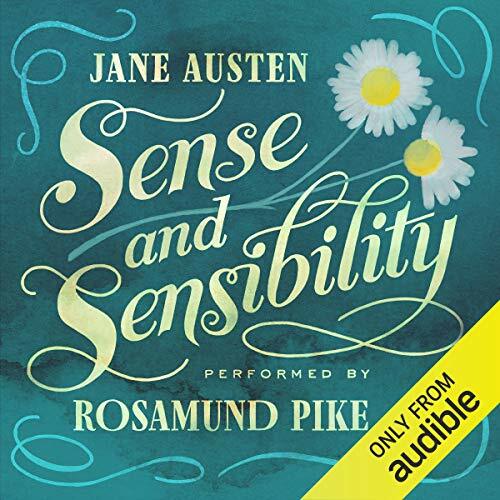 I've experienced Sense & Sensibility many times, both in print and in other audiobook versions. Rosamund Pike's narration is by far my favourite. 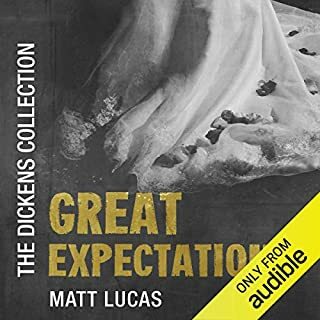 The difficulty of Austen's prose for the modern reader is considerably lessened by listening to a skilled actor declaim it, and Pike is that. Her voices for the different characters are distinct enough for them to be clearly differentiated without edging too far towards caricature. 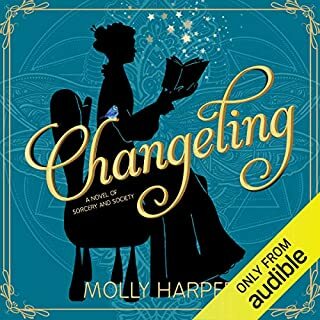 I heartily recommend this version of Sense & Sensibility both to the Austen fan and to new listeners. 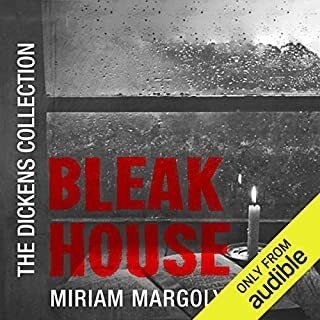 My husband has also enjoyed listening to this recording, his first experience of an Austen novel. I really loved it! very good naration. The only thing wrong was the file. The chapters weren't shown or time lapse. There is no author that I like so much in all the world as Jane Austen. 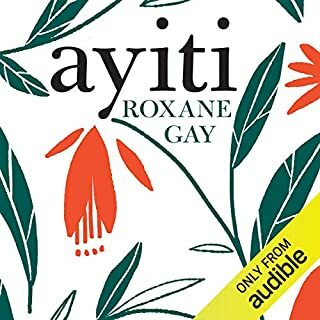 You Must Listen to This Book! I can’t say enough good things about this book. Rosamund Pike’s performance made the story new and fresh for me. 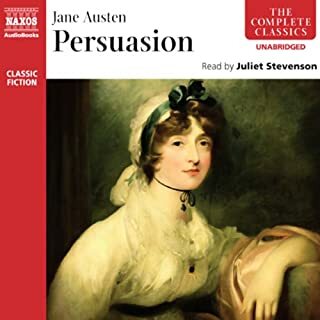 I had just finished Pride and Prejudice read by Ms. Pike and enjoyed it so much that there was no question that Sense and Sensibility would be my next listen. 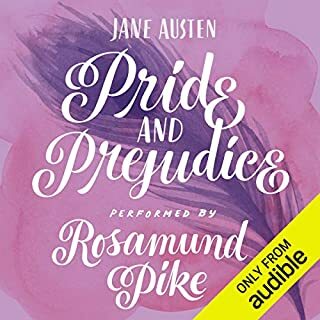 If there was a third Austen book read by Ms Pike, I would be listening now! 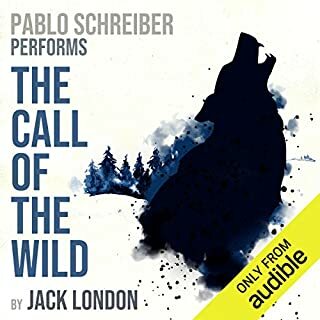 Even if you have read the book or listened to other recordings, try this one, it is that good. 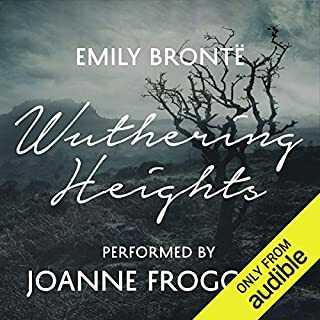 Having previously listened to Rosamund Pike's narration of Pride and Prejudice, I knew this would be worth a credit despite having read Sense and Sensibility many times over. 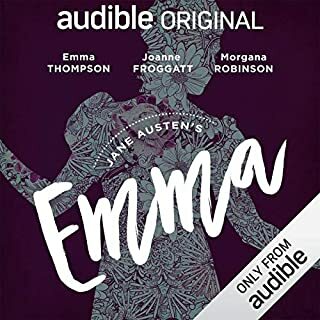 Rosamund has the most pleasant voice and accent, when coupled with a Jane Austen novel, makes for a wonderful listen. She keeps up a good pace, and adds subtle changes of voice when different characters are speaking. I think she understands the tone of Austen's writing perfectly. I'm a big Jane Austen fan. I love to be transported to her world where life is simple, and relationships are complicated. While Sense and Sensibility has never been my favorite of her novels, it is still excellent. The language is beautiful, and the themes are still true today. 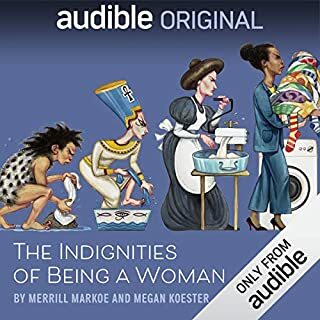 While I'm sure men could love this book just as much, I think any woman could read this and relate to the characters hopes, desires, and worries in relationships. 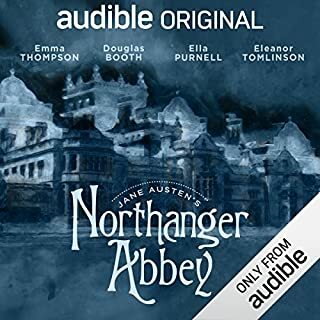 I bought this purely for Rosamund Pike's narration, and will continue to do so with anything she narrates! I absolutely love Austen's Persuasion and Pride & Prejudice. 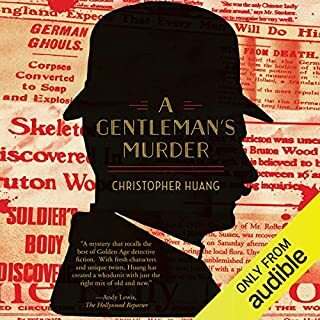 But this audiobook, took a long time to get interesting. I mean like 4 hours of listening until the story actually became a story, instead of just boring narration about day to day living. 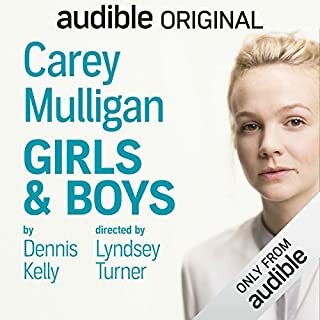 This is a very dry listen and I would not listen to it again even though Rosamund Pike's reading is excellent. Jane Austen is Jane Austen. But Rosamund Pike!... Amazing! 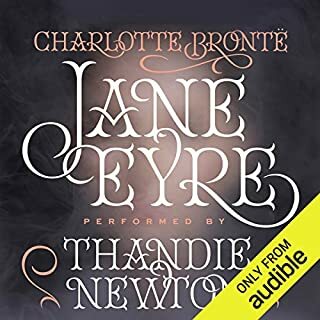 Please get her to nerrare more of Austen's books!! A huge letdown after listening to Pride and Prejudice. The plot is weak and tepid, the characters unappealing. There is, as in all Jane Austen novels, a bit of tension as to who will marry whom, if at all. But given the uniformly unappealing characters--who cares? Rosamund Pike did a great job with Pride and Prejudice, but is only so-so here. She was probably as bored by the book as I was. In sum, this is one to skip. Rosamund Pike's performance of this time-honored classic was thoroughly enjoyable and flawlessly executed - highly recommended to all! 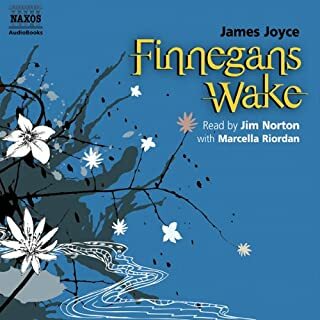 Wonderfully performed classic. Truly a favorite. Jane Austen smart writing enhanced by Rosamund Pike interpretation. a new recording. what a delight!! 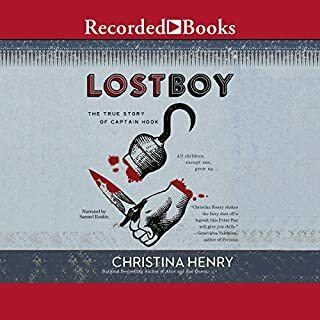 listened in 2 sittings... did not want to take a break for sleep!